Live like youre on vacation! 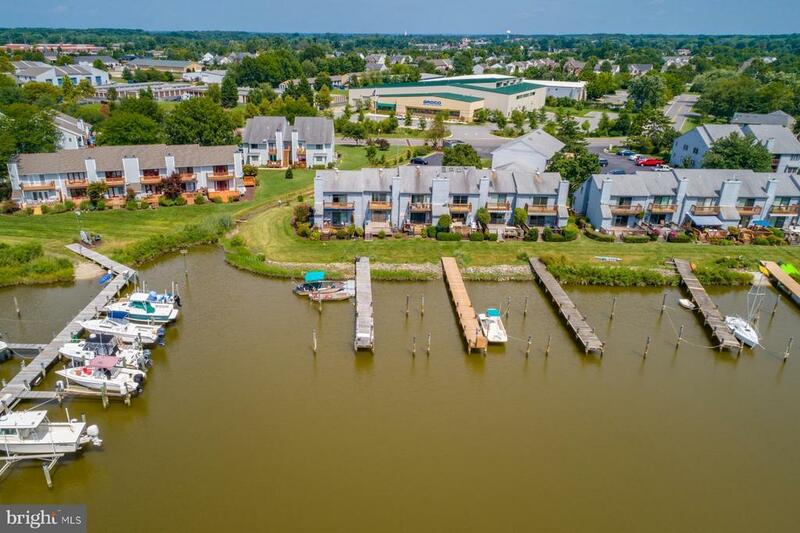 Gorgeous water views greet you upon entering this pretty waterfront townhouse. Deeded pier shared with neighboring unit. Master suite with attached bath and private water front balcony. Living room with corner fireplace and sliders to large deck and pier. 2 bedroom, 2.5 bath. Hardwood floors and new paint. Community tennis court.